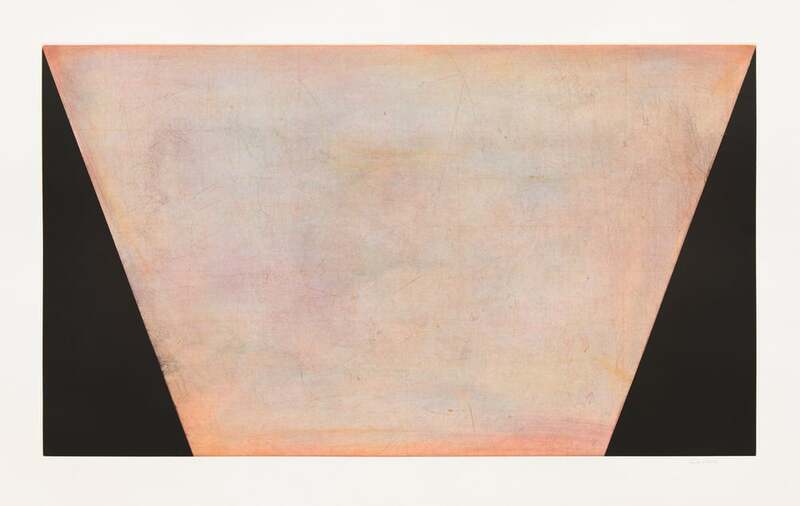 Bill Hall is a printmaker based in New York. 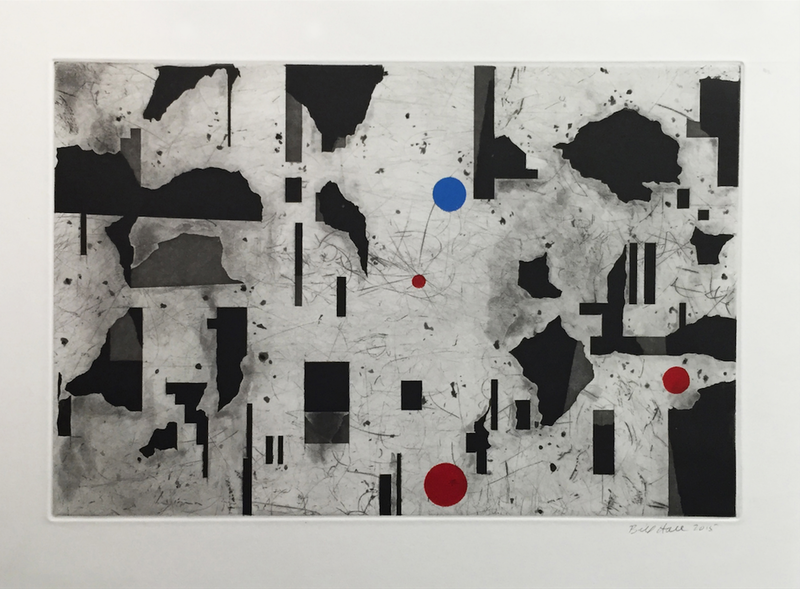 In 1982, he began his career as a printmaker and collaborative printer at Robert Blackburn’s Printmaking Workshop. 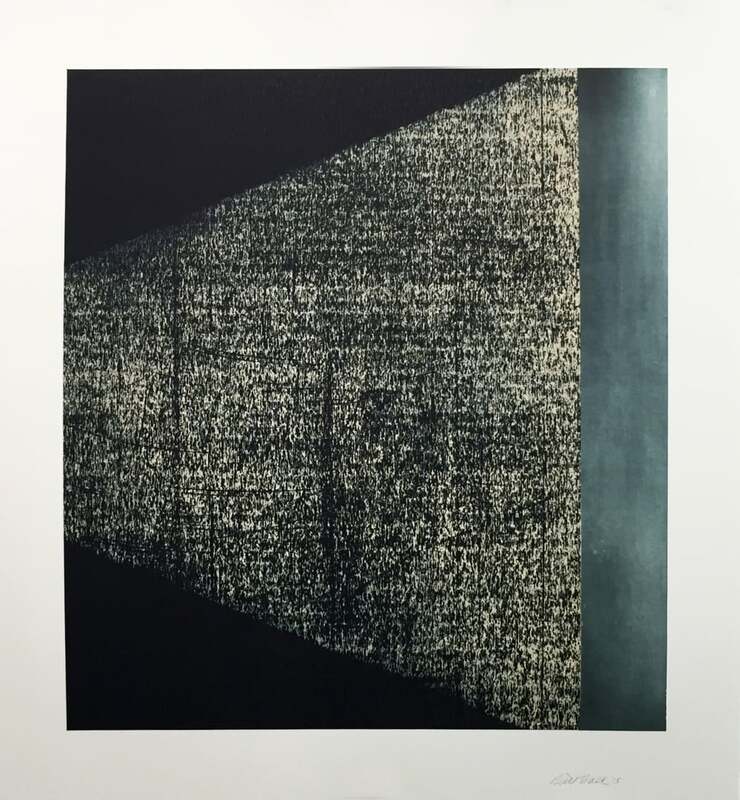 Four years later, he established his own studio, NYLE Press, and then joined Pace Editions in 1988 where he currently works as master printer and studio director. 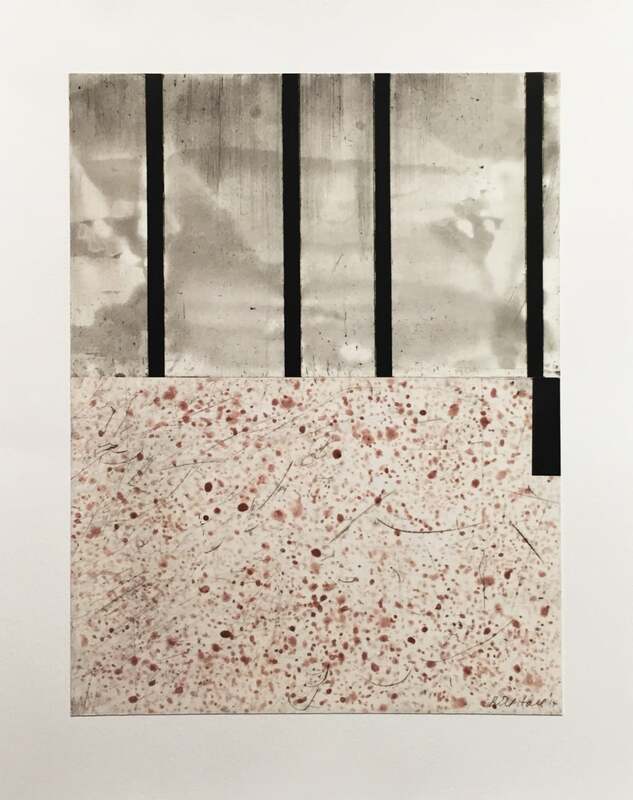 For over twenty years at Pace Editions, Bill has collaborated with acclaimed painters and sculptors including Jim Dine and Chuck Close. A highpoint of his career was assisting master printer, Aldo Crommelynck, for ten years at Pace. Crommelynck is best known for his extensive collaboration with Pablo Picasso. Bill has continued to be productive with his own artwork, exhibiting and conducting workshops, while nurturing his love for the intaglio medium. The intaglio printmaking processes are integral to Bill's work. 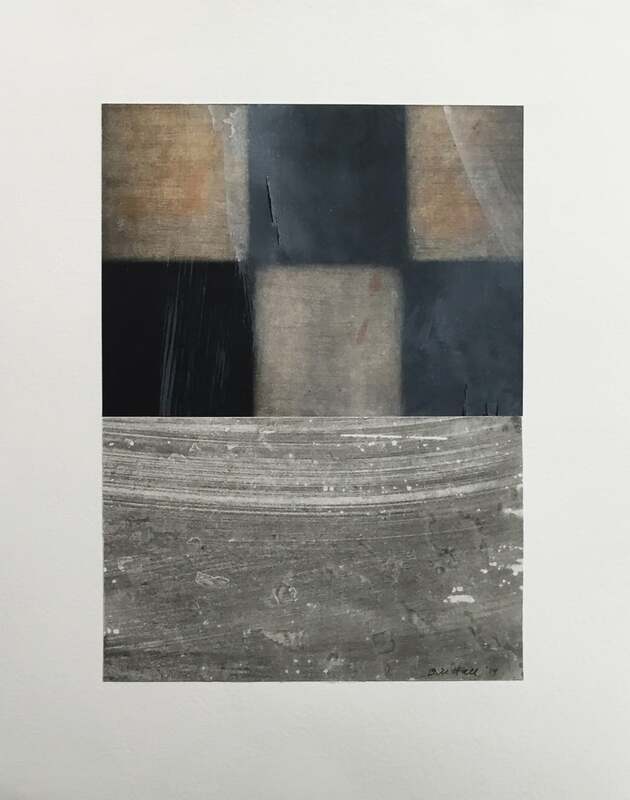 Using primarily aquatint and drypoint, he employs contrasts of values, subtleties and accidental effects inherent to the medium. His geometric imagery, grids and bars, suggest contemporary digital icons. He received his BFA in painting from the University of Alabama, and a dual MFA in painting and printmaking from the University of Texas, Austin.